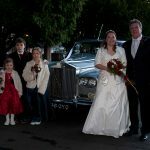 Just as weddings and luxury automakers like Rolls Royce are steeped in tradition, so is Leicester Executive Chauffeurs. 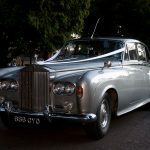 We are the one company you can depend on when you want to make your wedding day more special and more memorable than ever before. Our tradition of providing impeccable customer service and some of the world’s finest motorcars is what has made us who we are. 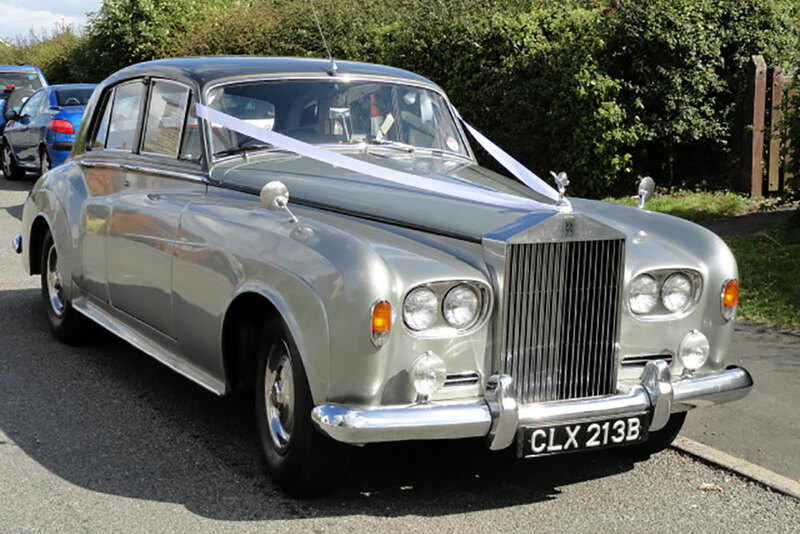 And our ability to give our clients a Rolls Royce Wedding car package in Leicester has made us the number one choice for couples throughout the UK. 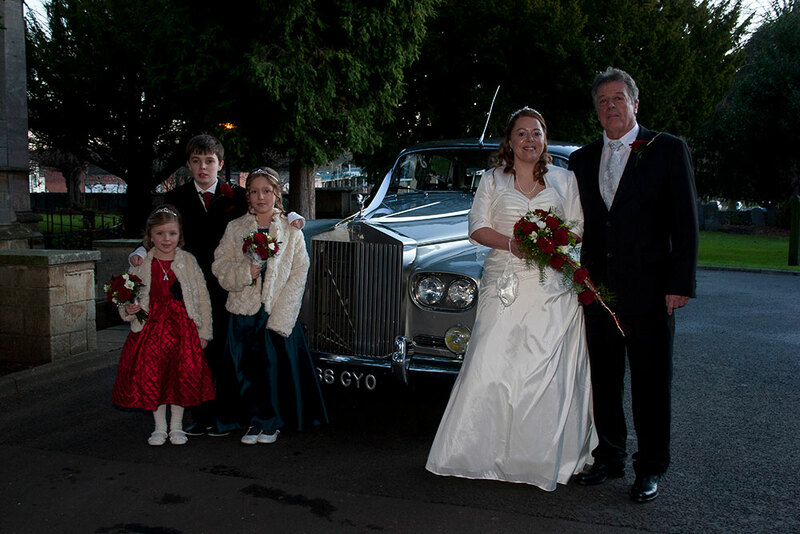 Only Leicester Executive Chauffeurs offers so much luxury and elegance on your wedding day. 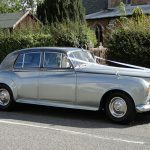 With our exclusive wedding packages starting at £350.00 for a 2-hour hire in the Leicester area. And 3 and 4-hour packages available. 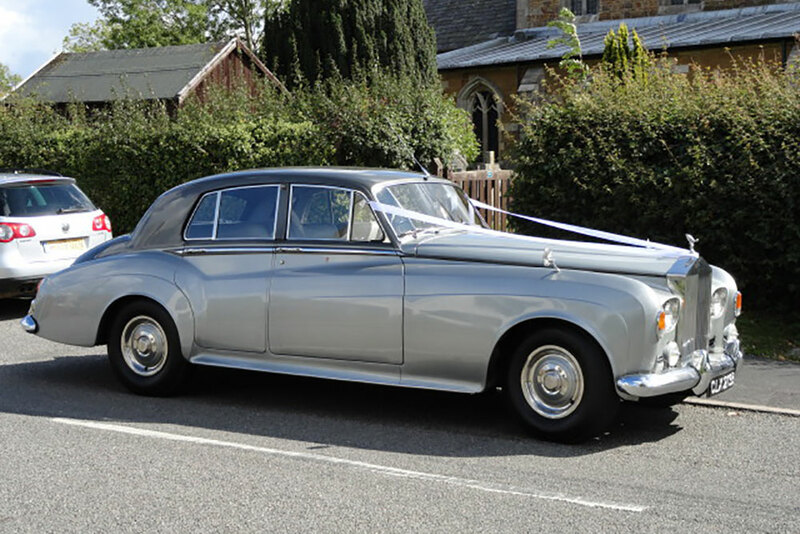 Choosing Leicester Executive Chauffeurs for your Rolls Royce wedding car hire ensures that you will arrive in comfort and style on your wedding day. 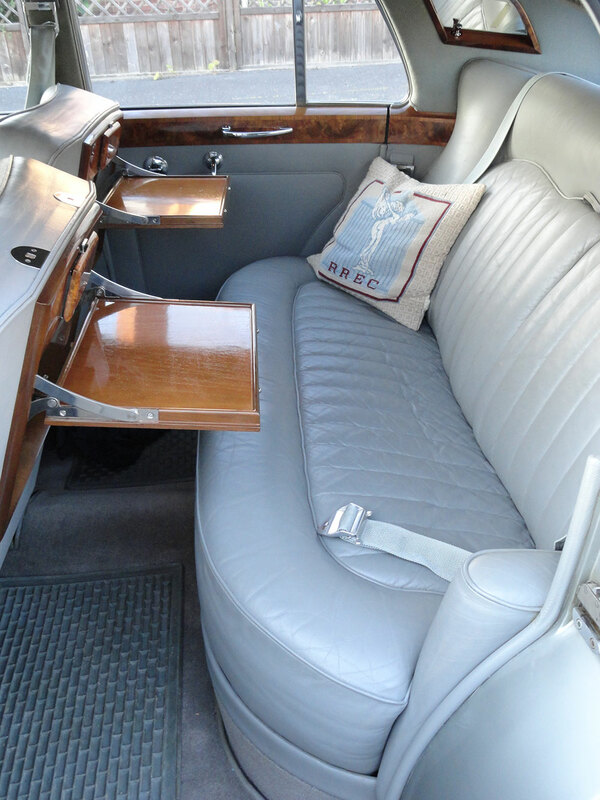 From the moment you step inside our 1964 Silver Cloud Rolls-Royce, you will be surrounded by opulent leather. Cloud-like comfort and a feeling that is unlike anything else you have ever felt. Look around at the fine craftsmanship, the detail, the polished wood, chrome and steel trim. 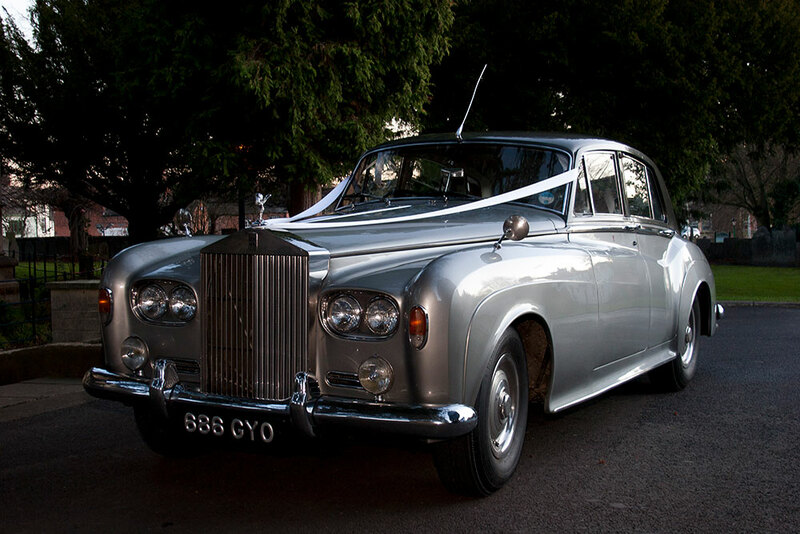 Our 1964 Silver Cloud Rolls-Royce is truly a delight for the senses. On a day when details are everything and everything matters. Shouldn’t the car you arrive in embody those special memories and create memories of its own? 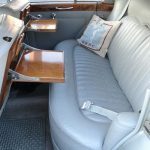 The first owner of this fabulous 1964 Rolls-Royce Silver Cloud was Mary Lady Delamere followed by the most recent owner Raymond Lord Thorner, whose coat of arms is displayed on the car doors. 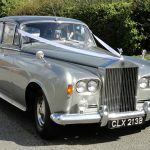 If you’re considering hiring a Rolls Royce wedding car Leicester, please contact the Leicester Executive Chauffeurs team now and book your vintage car weddings Leicester with the only company that offers exceptional service, dependable support and some of the world’s finest luxury motorcars. 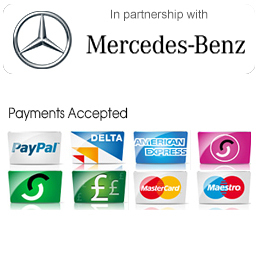 Experience luxury and class with Leicester Executive Chauffeurs today.